Submitted by Six Million Steps on 4 October 2014 - 6:30pm. 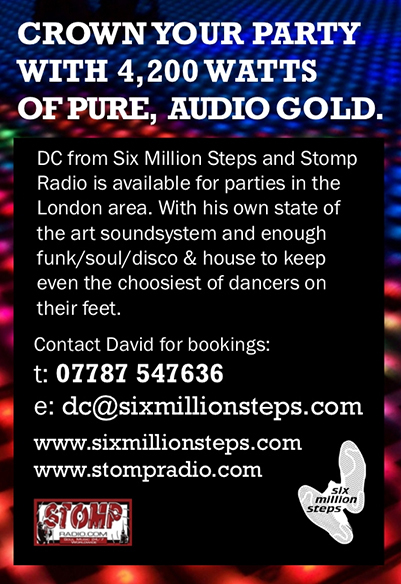 We have a stunning new Six Million Steps web site up and running. This site will still be available for archival purposes, but will no longer be updated. Please update your bookmarks, log on to the new site to re-register your user details, and check out some great new features.